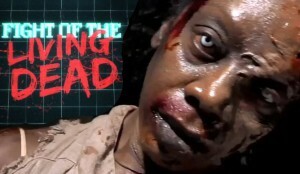 Fight of the Living Dead, a reality-competition show starring top YouTubers, will be the first original series for the geek-friendly streaming network, launching this fall. 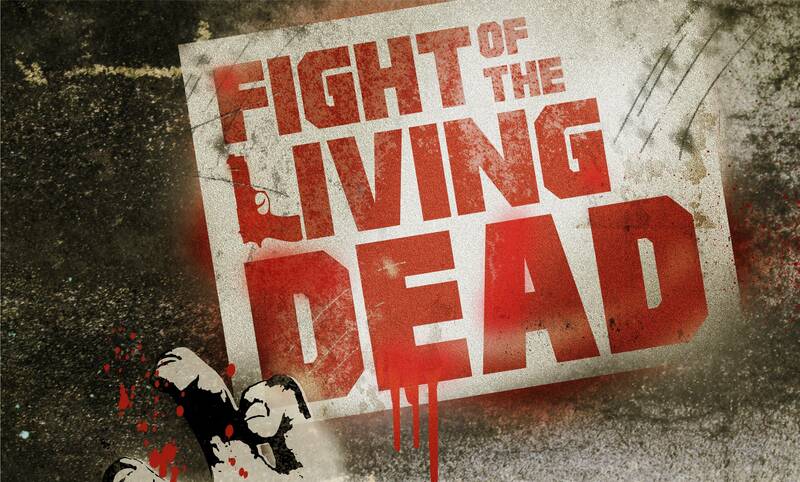 Cinedigm has acquired Alpine Labs’ zombie reality competition series Fight of the Living Dead as the first original series for ‘CON TV, the company’s direct-to-consumer streaming network targeting Comic Con and pop culture fans, it was announced on Friday. 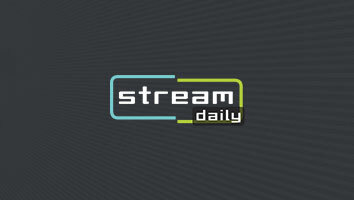 StreamDaily was on hand this spring when the show was shot at Sybil Brand Institute. The producers took 9 YouTube stars, with a combined 13 million subscribers, locked them in the disused prison, and forced them fend off a simulated zombie apocalypse as they tried to escape ahead of one another to win the competition. 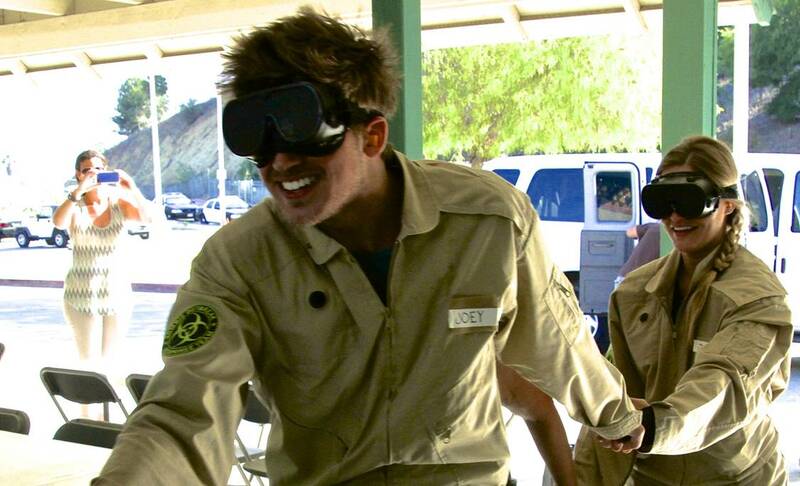 The show stars Joey Graceffa (pictured, left) Meghan Camarena (Strawburry17), Iman Crosson (Alphacat), Justine Ezarik (pictured, right), aka iJustine, Olga Kay, Sam Pepper, Jarrett Sleeper (Totally Clevver), and PrankvsPrank‘s Jesse Wellens and Jeana Smith. 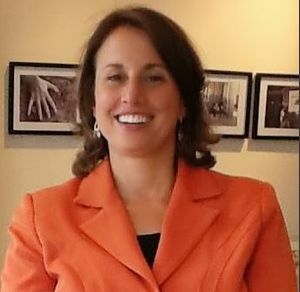 Scheduled to launch in late 2014, ‘CON TV will feature additional original series, as well as movies and TV series from Cinedigm’s library of more than 52,000 titles, live events and panels filmed at conventions year round. The channel is a partnership between Cinedigm and Wizard World, the largest producer of Comic Con and pop culture events nationally (but not the biggest one, San Diego Comic-Con International). Fight of the Living Dead is produced by Alpine Labs and Revolver Picture Company. Alpine’s Kevin Abrams, Jamie Denenberg, BlackBoxTV’s Tony E. Valenzuela, and Aaron Lewis are executive producers. Revolver’s Nick Phillips and Kelly Martin Wagner are co-executive producers.